Ever wanted to set up your own record label? 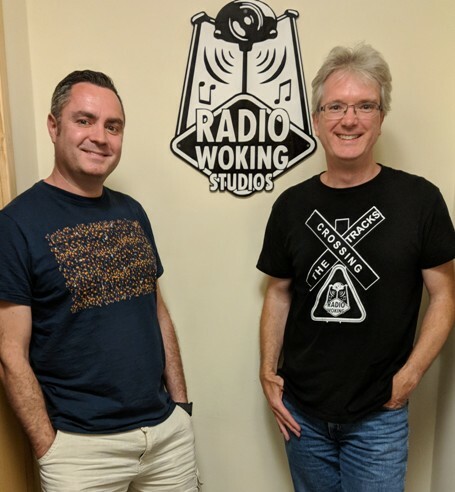 On last night’s show we met someone who’s done exactly that…we were delighted to be joined by Dan Kent from ‘Figure and Ground Records’…Good chat, and plenty of music from some of the artists on this exciting new label too. Huge thanks to him for coming in, check out the link at the bottom of the page to listen back to the show!